Sprouts Farmers Market soon will finish construction on a new location in Sugar Land, Texas, to help meet the growing local demand for fresh, natural and organic food. The 30,000-s.f. 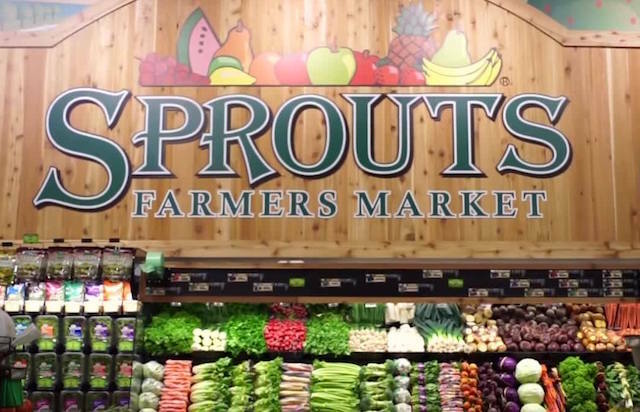 store will be located at 13550 University Boulevard and will open on Wednesday, Jan. 16, at 7 a.m.
Sprouts plans to release details about the grand opening celebration at a later date. Shoppers at the Sugar Land store will find fresh fruits and vegetables and barrels of grains, nuts and sweets in a bright, open store layout. Each Sprouts store features an in-house butcher who prepares hand-crafted sausages daily and assists customers with special cuts of meat and seafood seasoning. 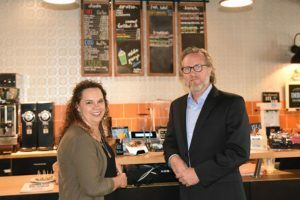 Shoppers also will find a variety of fresh and prepared deli items for grab-and-go meals; a selection of freshly baked goods; and craft beer and wine. The vitamins and body care department features more than 7,500 vitamin and body care products made with sustainable and ethically sourced ingredients. The store also will carry more than 2,400 Sprouts Brand products, which “meet strict ingredient standards while delivering exceptional taste and value,” the company says. The new store is bringing approximately 140 full- and part-time career opportunities to the area.